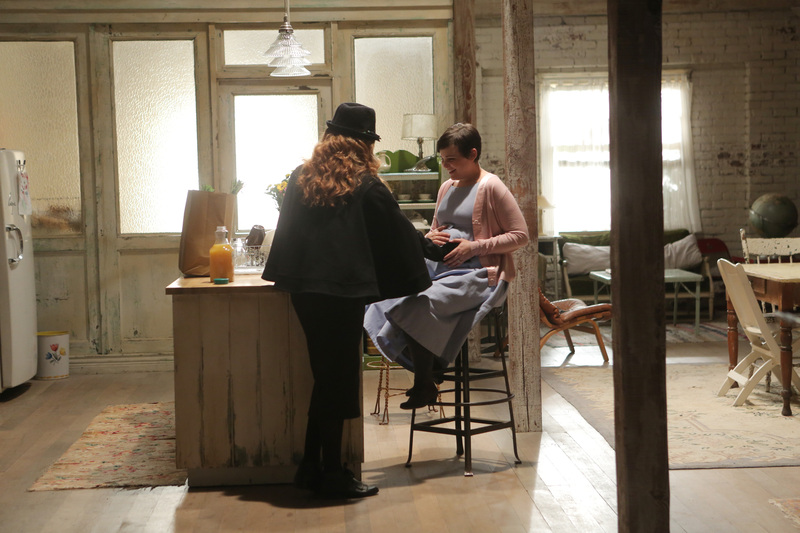 ONCE UPON A TIME is giving viewers another taste of Oz in this Sunday’s episode, and that includes a few familiar Oz faces. ONCE UPON A TIME has cast former LOST star Rebecca Mader as the next big villain for the show, a rep for the show has confirmed…but we’re going to have to wait a few weeks to find out who she’s playing. According to E!Online (which was first to break the casting news), Mader’s character will be revealed in a promo after the December 15th mid-season finale touting the adventures to come in the second half of the season. So…any guesses about what character Mader might be playing? It seems so many of the biggies have already been portrayed on the show!